The last time we featured Kenton Dunson; he was featured the "Rolling in the Deep" remix also featuring John Legend. That track instantly blew up on the site and obviously you guys liked it. And now, Kenton is back with a new single from his upcoming free mixtape entitled Creative Destruction . 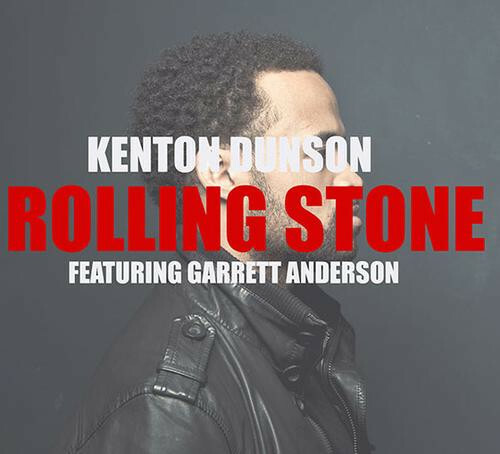 The track is called "Rolling Stone" which also features Garrett Anderson. And, this track really shows off the skill of Kenton and having Garrett only adds to is diversity and overall layered sound. Now, after this mixtape drops, he's also planning on releasing his album called Chaos Music so keep a lookout for that. Enjoy. why isn't this guy on the radio yet???? love this song. love his work! Someone needs to sign this cat quick so more people can hear his amazingness! Thanks, Earmilk, for recognizing this talent. Dunson – "Count On It"